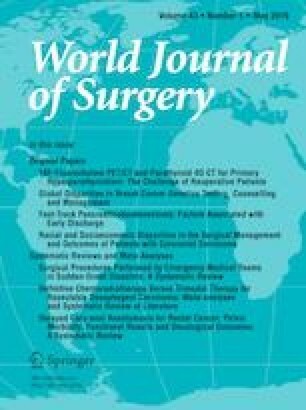 Surgical capacity assessment in low- and middle-income countries (LMICs) is challenging. The Surgeon OverSeas’ Personnel Infrastructure Procedure Equipment and Supplies (PIPES) survey tool has been proposed to address this challenge. There is a need to examine the gaps in veracity and context appropriateness of the information obtained using the PIPES tool. We performed a methodological triangulation by comparing and contrasting information obtained using the PIPES tool with information obtained simultaneously via three other methods: time and motion study (T&M); provider focus group discussions (FGDs); and a retrospective review of hospital records. In its native state, the PIPES survey does not capture the role of non-physician clinicians who contribute immensely to surgical care delivery in LMICs. The surgical workforce was more accurately captured by the FGDs and T&M. It may also not reflect the improvisations (e.g., patients sharing beds, partitioning the operating theater, and using preoperative rooms for surgery, etc.) that occur to expand surgical capacity to overcome the limited infrastructure and equipment. The PIPES tool captures vital surgical capacity information but has gaps that can be filled by modifying the tool and/or using ancillary methodologies. The interests of the researcher and the local stakeholders’ perspectives should inform such modifications.